Each 2019 Upper Deck Authenticated Buckets Autographed Basketball Box contains 1 Autographed Basketball! Look for signed basketballs of hall of famers and legends like Michael Jordan. Featuring BONUS boxes that include a signed basketball and signed jersey of the same athlete ~Including multiple boxes of LeBron James, Ben Simmons, and Michael Jordan. 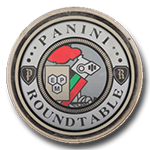 Look for Limited Edition and inscribed basketballs of some of the greatest players in the game! 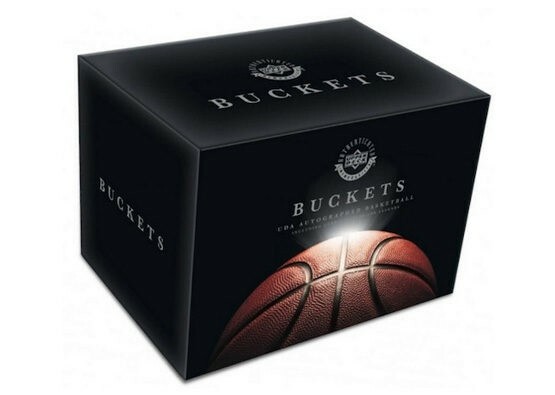 Buckets includes multi-signed basketballs from current stars and hall of famers ~ Featuring LeBron James, Ben Simmons, and Michael Jordan!